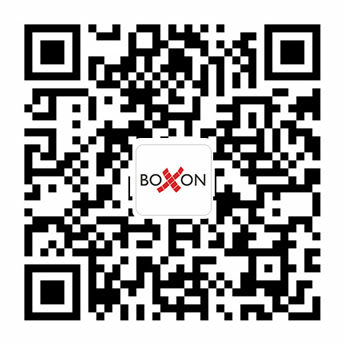 What do our customers say about Boxon? It is not our own words about ourselves that mean something – it is our customers! On this page you can read about how we have helped our customers in different projects. Do you have a specific request about a solution or a project? Please contact us so that we can help you in the best way to meet your needs.